How to add music to iPhone 8/X? 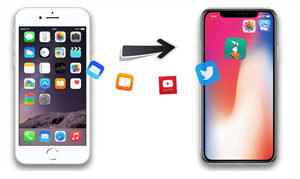 This guide will tell you how to transfer music from computer to iPhone 8/8 Plus or iPhone X/XS (Max)/XR with/without iTunes. Now you get the new iPhone 8/X/XS (Max)/XR and can’t wait to add music to it, so that you can enjoy the music on the way home. 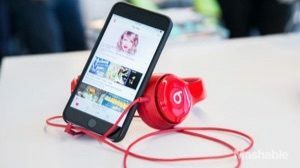 Since all your favorite songs are stored on computer hard drive, then how to transfer music from computer to iPhone 8/X/XS (Max)/XR? 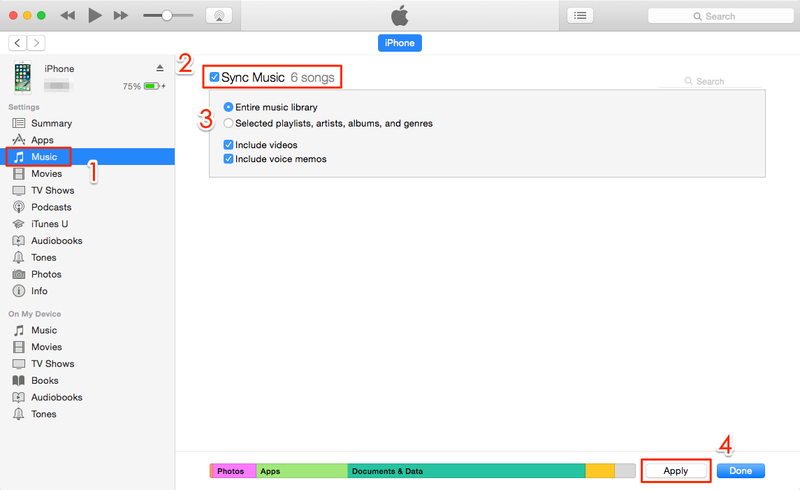 When it comes to adding music to iPhone, the traditional way is using iTunes. However, for iPhone newbies, it is kind of complicated and also time-consuming. 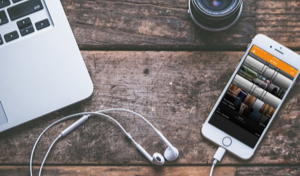 So here in this guide, besides the traditional iTunes way, we will also show you another easy and quick way to transfer music from Mac/PC computer to iPhone 8, iPhone 8 Plus or iPhone X.
AnyTrans for iOS, an easy-to-use iOS data transfer and management tool can help you add songs to iPhone 8/X/XS (Max)/XR without effort. Transfer music from PC or Mac computer to iPhone 8/X/XS (Max)/XR, and vice versa. Let you first preview and then select the songs you want to transfer. 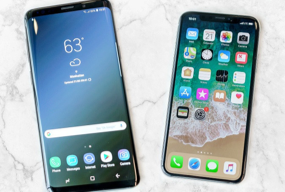 Also let you transfer music from Android/iPhone to iPhone 8/X/XS (Max)/XR directly. It will not erase any existing data on your new iPhone. Step 1. 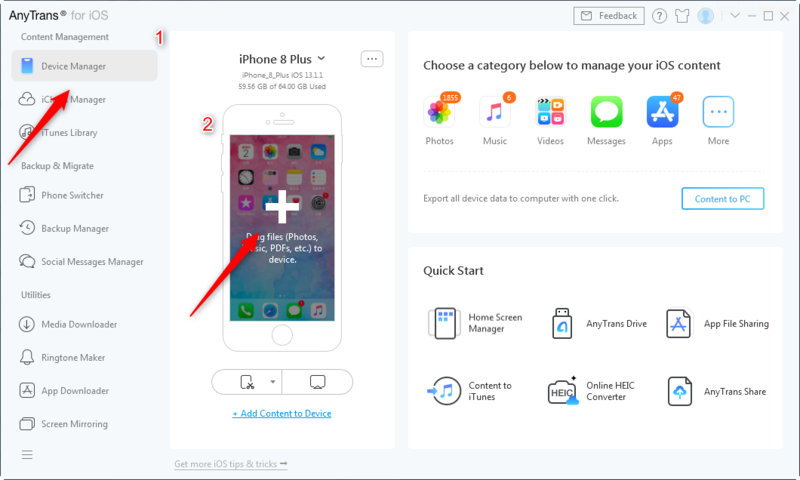 Download AnyTrans for iOS on Mac/PC computer and install it > Open it and connect your new iPhone to computer via USB cable > Choose Device Manager > Go to category management page. Step 3. 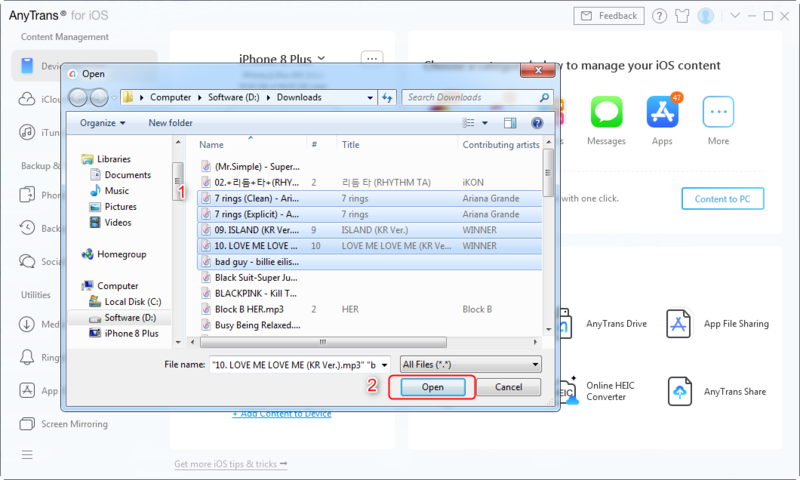 Click “+” button > Select the songs you need > Click Open to start transferring songs to your iPhone 8/X/XS (Max)/XR. Besides transferring music between iPhone and computer, AnyTrans for iOS also allows you to transfer music between iPhone and iTunes. Also can help you delete multiple songs from iPhone directly. In a word, it is said to be the most comprehend iPhone music management tool. If you don’t have available USB cable, or your computer cannot detect your iPhone, you might need to find a way to transfer music from computer to iPhone 8/X wirelessly. Here we recommend AnyTrans app, please keep reading and check more details. Step 1. Download AnyTrans app on your iPhone. Step 2. 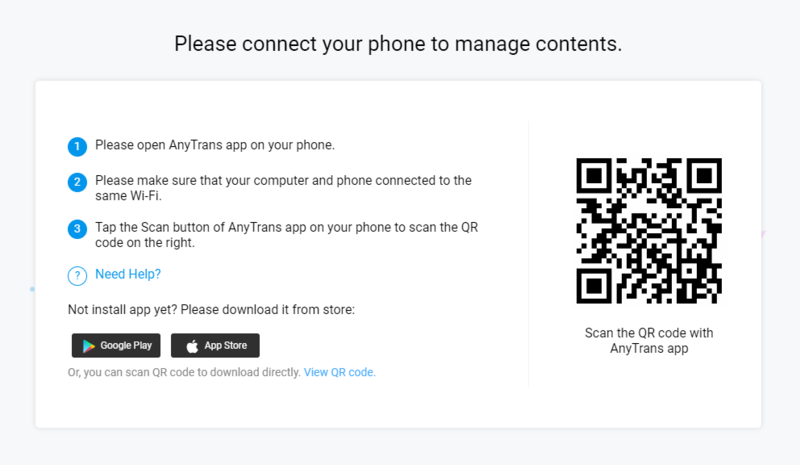 Visit anytrans.io on your computer browser, you could see a QR code here. Step 3. Open AnyTrans app on your iPhone, tap the scan icon on the upper right corner to scan the QR code on your computer. Step 4. When your iPhone has connected your computer, you could select Music, and choose the music you want to transfer and click “Download”. iTunes can help you transfer music to iPhone 8/X, but it will erase the previous songs on your iPhone. If you don’t want to lose anything and prefer an easier way, please go to Part 1 to get the solution. Step 1. Open iTunes > Connect your iPhone 8 or iPhone X to computer via USB cable. Step 2. Click the Device icon > Choose Music > Sync Music > Choose Entire music library or Selected playlists, artists, albums, and genres. Step 3. 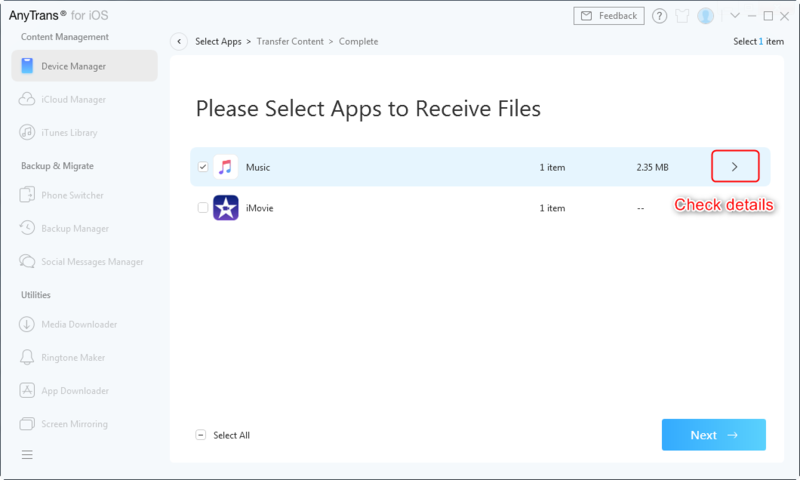 Click Apply to transfer music from iTunes to iPhone 8/X/XS (Max)/XR. As you can see, AnyTrans for iOS can help you transfer music from computer to iPhone 8/X in an easy and quick way. 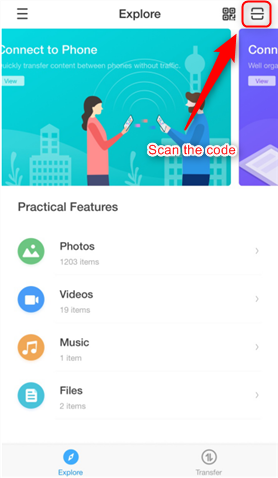 Besides music, it also supports managing photos, videos, ringtones, contacts and more. So why not give it a try?